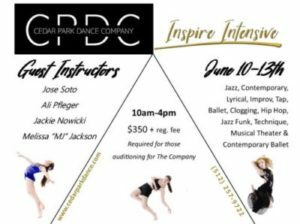 Directed by Courtney Lopez, The Company is a competitive and performance company for the more intense dancers ages 6-18yr. 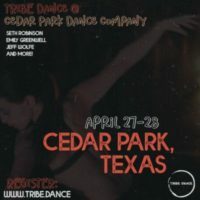 Company members will have the opportunity to develop skill in the following dance styles: contemporary, lyrical, modern, jazz, and musical theatre. Specialty companies include tap, clogging and hip hop. Company members will attend competitions, conventions and perform within the community at local events and shows. They will have the opportunity to attend master classes and workshops and learn from leading professionals in the dance industry. The Company conducts a professional show, LEGACY, at the end of each year.